Mysterious temples in India with strange secrets. . .
History holds many mysteries! Find some below. 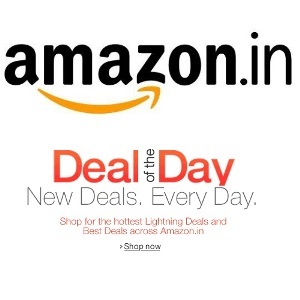 India is a land of exotic and mysterious destinations. Many strange temples and different rituals are associated with them. 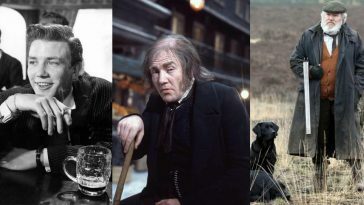 Nobody knows when and why they originated, yet they still continue with much popularity and gaiety. 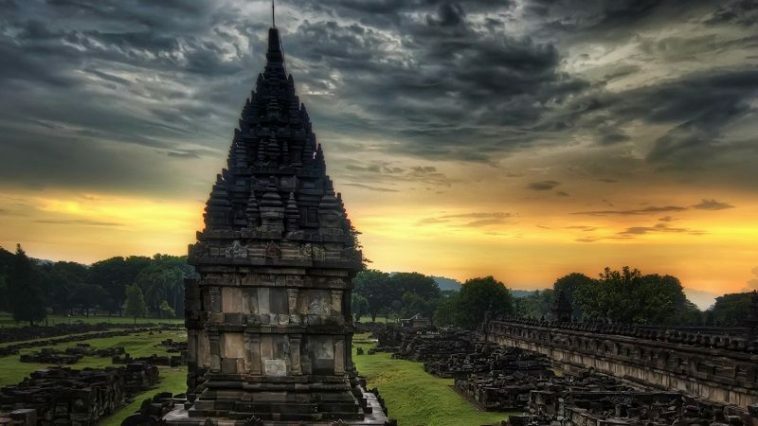 Let us look at some of those mysterious temples which still hold some strange secrets and we too follow them without questioning. This temple is located in Kavi Kamboi, 40 miles from Vadodara, Gujarat. It is popularly known as the disappearing temple and was discovered 150 years ago in the middle of the Arabian Sea. 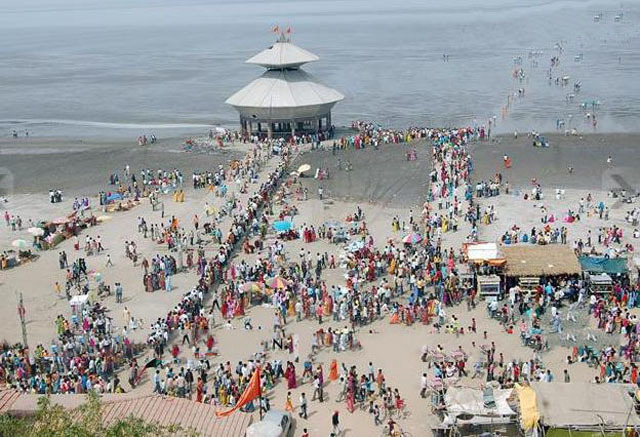 The mysterious feature of this temple is that visitors can only see the Shiva Lingam during the low tide hours and hides during the high tide hours. 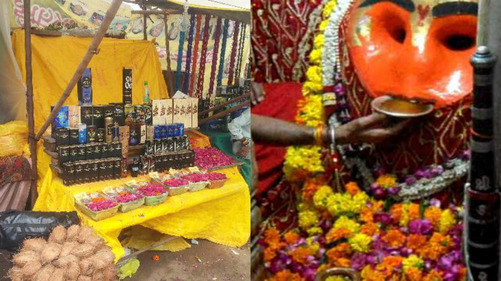 This temple in Rajasthan is claimed to openly practice exorcism even today. The temple is located in the Dausa district where thousands of devotees turn up to ward off evils, ghosts, demons or any diabolical agents which seemed to haunt them. Devotees offer penance in the most severe ways- bang their heads on the temple wall, pour boiling water on oneself or chain themselves to walls. And once you leave the temple, you are ordered not to look back. 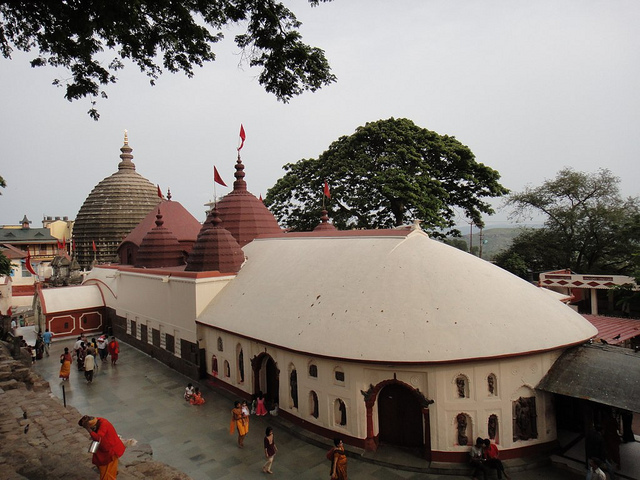 This temple is located in Assam on the Neelachal Hill in the capital city of Guwahati. It is regarded as one of the Shaktipeeths of the 52 Shaktipeeths of Devi Sati and here the vaginal portion of the Devi seems to have fallen. The common belief is that once in a year, Devi Kamakhya menstruates and during those three days, blood flows from the pool. The temple remains closed for three days and on the fourth day opens with much fanfare with celebration. 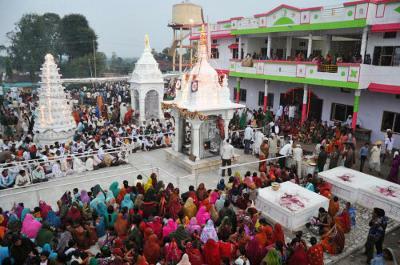 This temple, located in Madhya Pradesh, is the venue for the annual Bhoot Mela. The devotees flock to the place to get themselves rid of ghosts, evil spirits, and demons on a full moon night every month. People light camphor tablets on their bare palm to ward away any evil spirits haunting them and a ghost fair is hold to celebrate the events. This temple is located in a place called Deshnoke, which is located 30 km from Bikaner, Rajasthan. 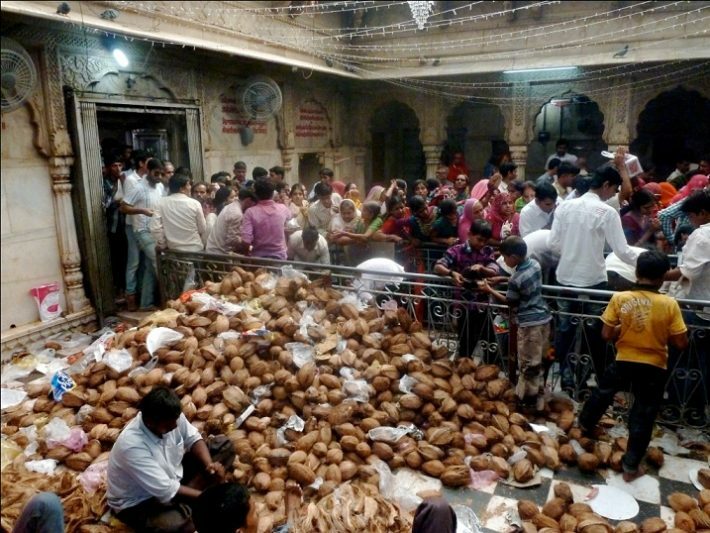 This temple is famous because it is infested with thousands of rats which are regarded as sacred here. People offer worship and homage to the rats. It is believed that the dead Charan clans have reincarnated as rats and when these rats die, they are again reborn as human. 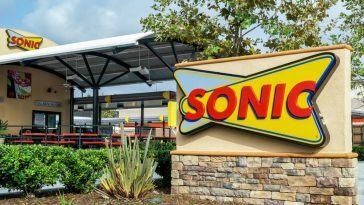 The strange thing is that nobody has ever seen a baby rat; nor have anyone seen a single rat once they step out of the temple. 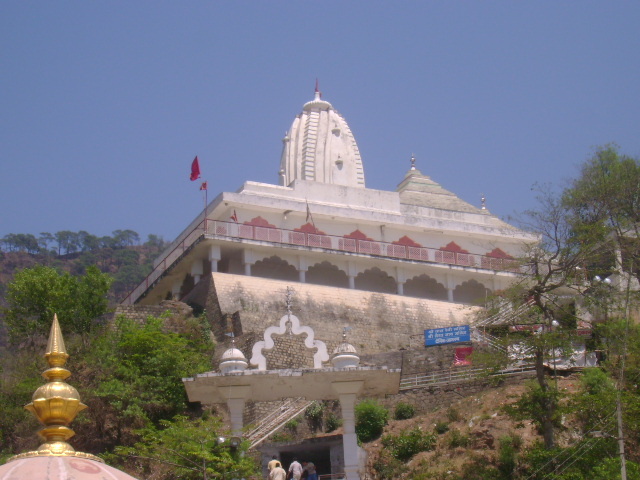 The temple is located 8 km away from Ujjain in Madhya Pradesh. People offer alcohol here and as soon as they touch the alcohol to the tongue of the God, the liquid disappears within seconds. 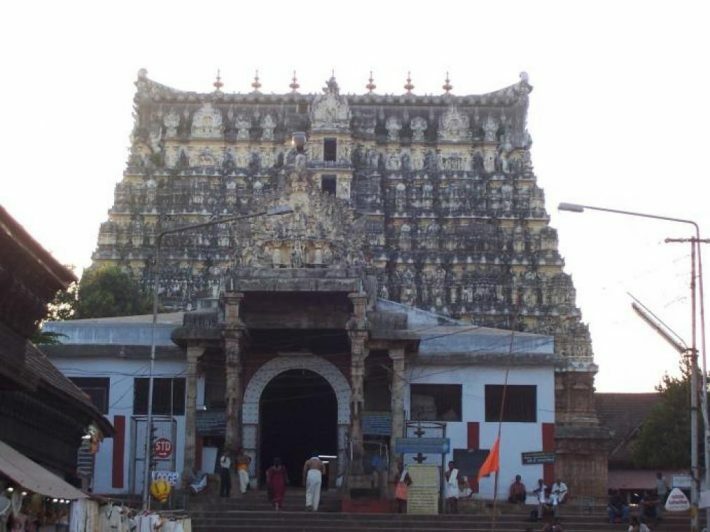 The temple is located in Trivandrum, Kerala. It has seven secret vaults, six of which has been so far opened. The door of the seventh vault has 2 cobra carvings. It is believed that the door can only be opened by a secret chant. If chanted in wrong way, it can be dealt a catastrophic blow to the entire temple. Devaragattu temple is located in the Kurnool district of Andhra Pradesh and is famous for the Bani festival. 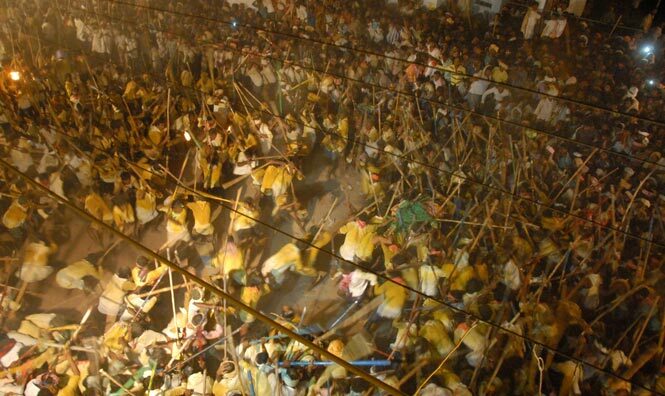 In order to honour the killing of a demon named Mala-Malleswara, thousands of devotees gather on Dussehra with lathis and hit each other’s head till midnight. Nobody knows why this mysterious way of celebrating this festival emerged. 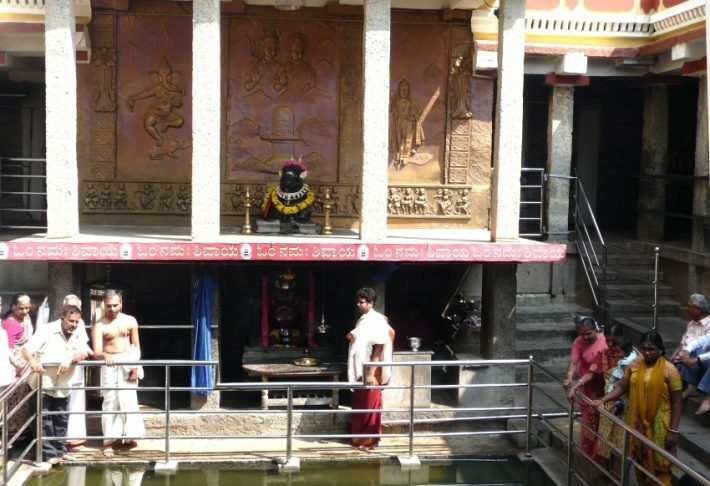 The temple is located in Malleshwaram, Bengaluru wherein 1997, a temple of Nandi, a devotee of Shiva, was found buried. Digging further, a small pool of water found inside the temple. The water was seen ejecting out of the mouth of Nandi which is flowing to the Shiva Linga. Nobody has yet found the source of the water.